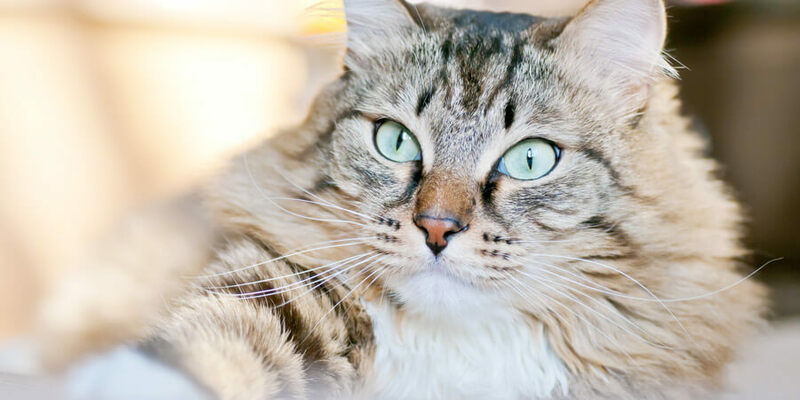 Romeo the Cat here again to talk to you humans about litter boxes – from the cat’s perspective. I’ve taken the liberty of creating another list of things you need to consider. They’re numbered to make it easy for you. 1. Think like a cat. In order to make a happy, comfortable home for cats, you need to think like one. How, what and where would you like your litter box to be? Think “outside the box” to determine new and innovative ways to make the litter box experience a pleasant one. 2. Scoop the litter box daily. It amazes me that this still needs to be said. But it does. Can you imagine stepping in your own “stuff” to use the facilities? I didn’t think so. And if you really want to be a good cat parent, consider scooping more than once a day. 3. Maintain the area around the litter box. 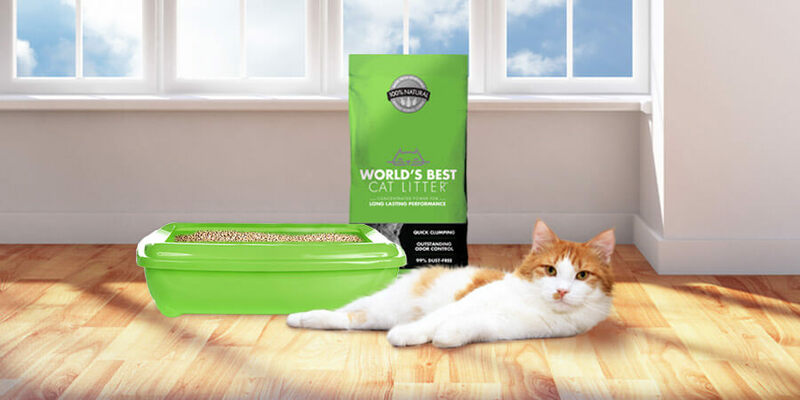 No cat wants to have to feel litter on their feet more than they have to. And I’m willing to bet that you don’t want litter scattered throughout your house. My “staff” keeps a little whisk brush and broom right by the litter box and sweeps several times a day. Obviously, I’ve trained them well. 4. Don’t buy sub-par litter. While we cats appreciate your attempts to be fiscally responsible, we urge you to consider if purchasing cheap, dusty litter is really worth the dusty residue in your home, the unmistakable litter box odor and possible aversion of the box altogether by the resident cats. I’m guessing you will find that it’s not. 5. Use common sense about litter box locations. If you draw upon your instincts (really, how hard can that be? ), you might recognize that putting the litter boxes in freaky, loud and distracting areas like the furnace room, laundry room, mud room or room accessible to the dog, may not be the wisest choice. Please consider finding quiet locations where this important business can be conducted. While we recognize that you humans mean well, you know what they say about just where that road paved with good intentions leads. So keep in mind that, when it comes to the litter box, we cats have extremely high expectations. Failure to meet (or exceed!) our expectations may mean some very unhappy kitties. Or a puddle of pee on the rug.